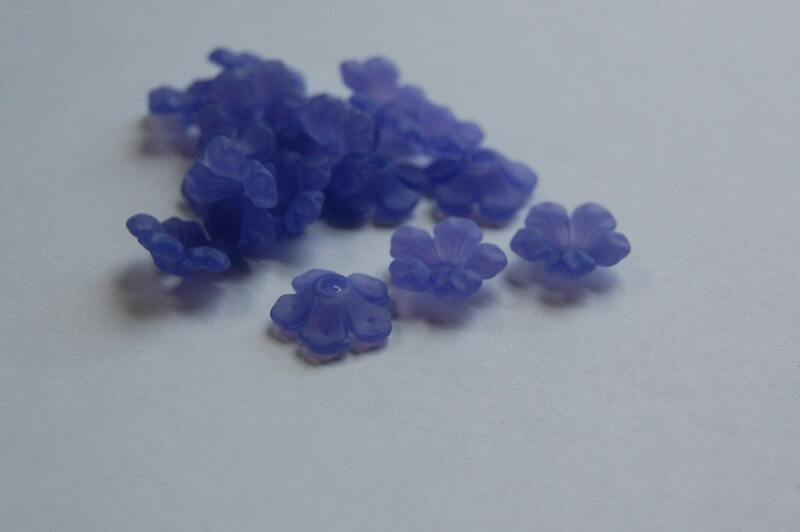 These plastic flower beads are done in such a pretty purple color. 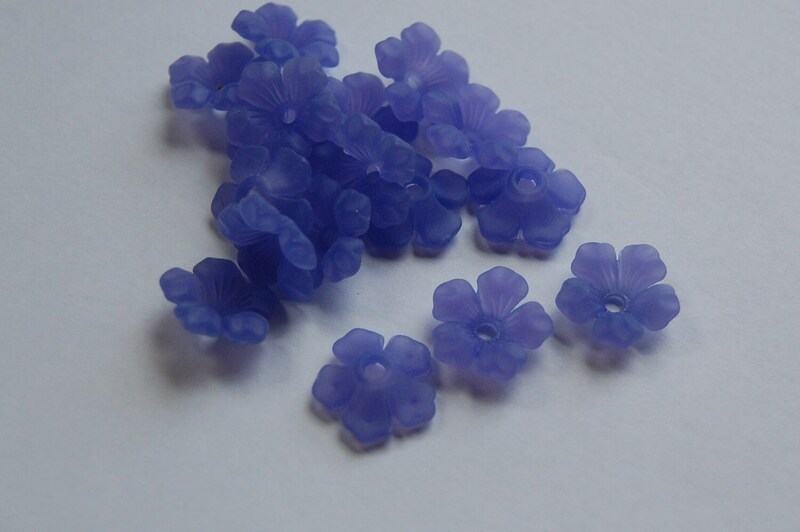 These measure 14mm. You will receive 10 of these.